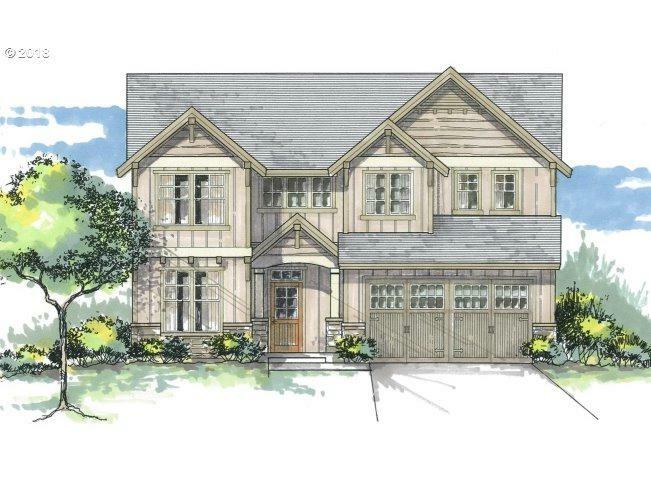 The Arlington Floor Plan features 4 bedrooms, 2.5 baths with a vaulted bonus room upstairs. Kitchen boasts an island w/ granite counter tops, wood cabinets with crown molding & stainless steel appliances. Hardwood style laminate flooring throughout the entry and kitchen. 9' ceilings throughout, energy efficient double pane windows, soaking tub in master bath, 2 car garage, and much more.